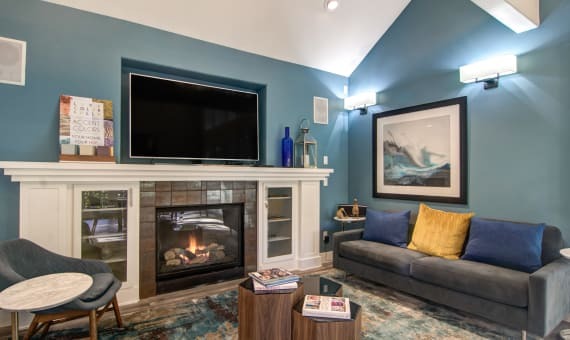 *Special offer is valid on approved credit only. 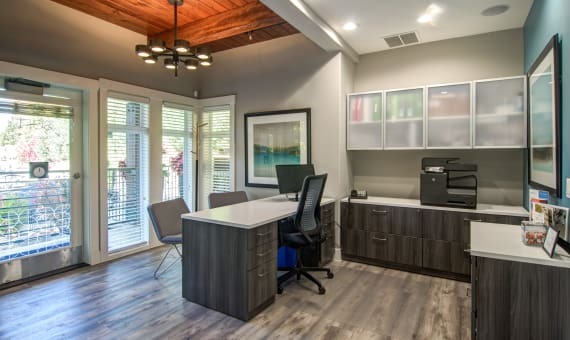 Please see leasing office for details. 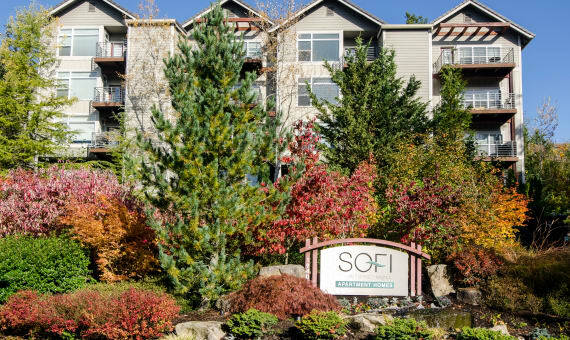 At Sofi at Forest Heights, we ensure your comfort and convenience every step of the way. 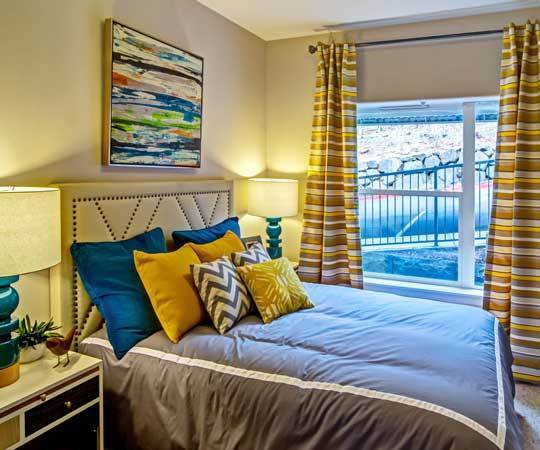 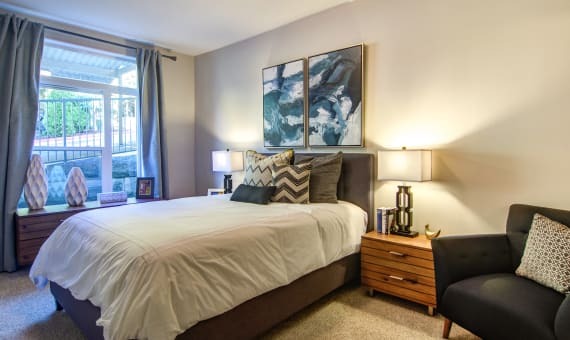 Our one and two bedroom apartments are crafted to exceed your expectations. 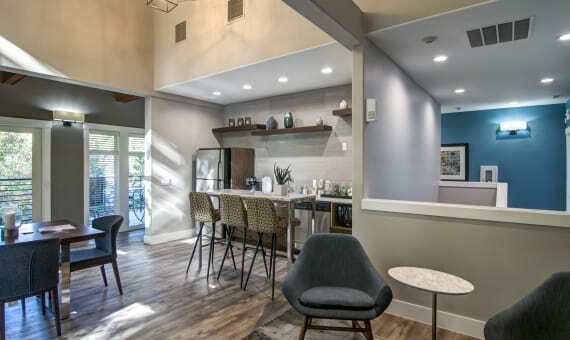 Start your day with a locally roasted coffee on your private deck or patio, dash over to the Beaverton Farmers Market for hyper-local produce, then treat yourself to an evening of cooking in your fully-equipped kitchen, complete with modern stainless-steel appliances and gorgeous quartz countertops. 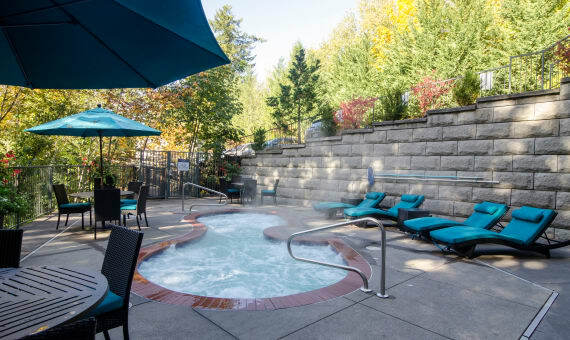 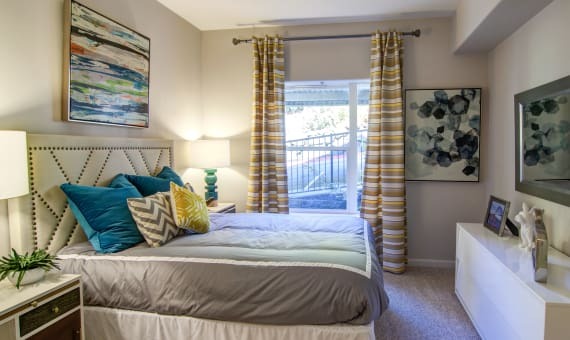 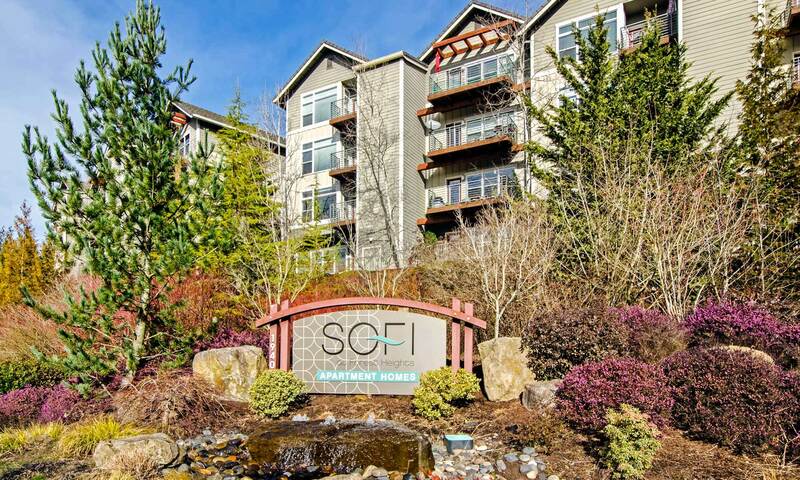 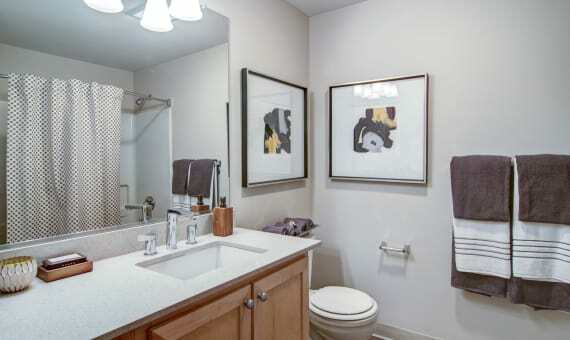 Set against the beautiful west hills of Portland, OR, Sofi at Forest Heights is your destination for easy living in the Pacific Northwest. 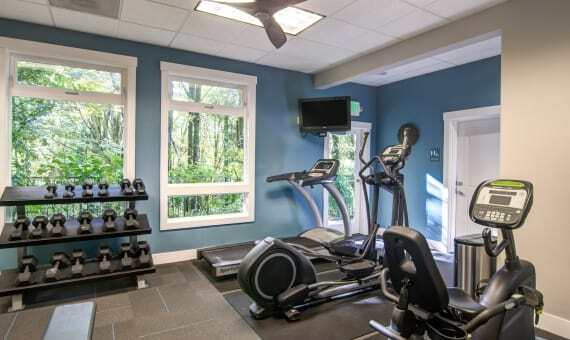 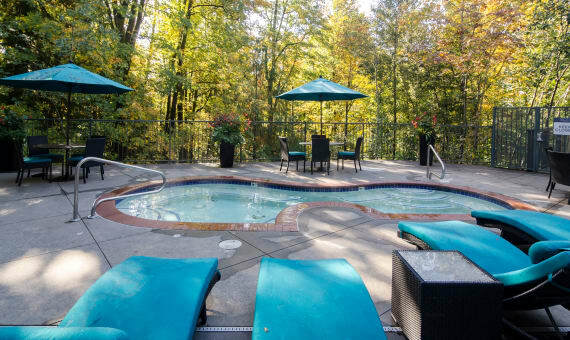 Featuring, a state-of-the-art fitness center with all the necessary equipment to keep you in shape, and easy access to the Max via the Forest Heights Shuttle, our luxury community offers a long list of amenities to keep up with your dynamic lifestyle. 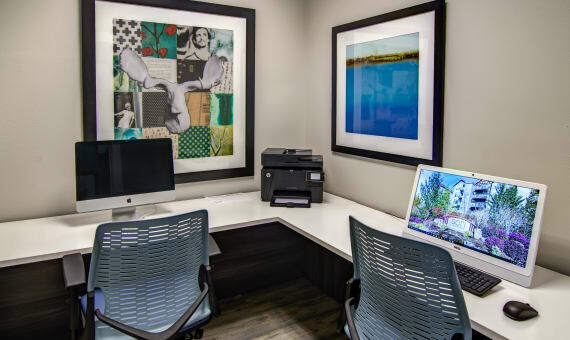 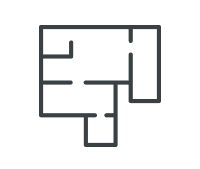 In addition to our on-site amenities, we are conveniently located near all the shops and necessities at Timberland Town Center, as well as Highways 26 and 217. 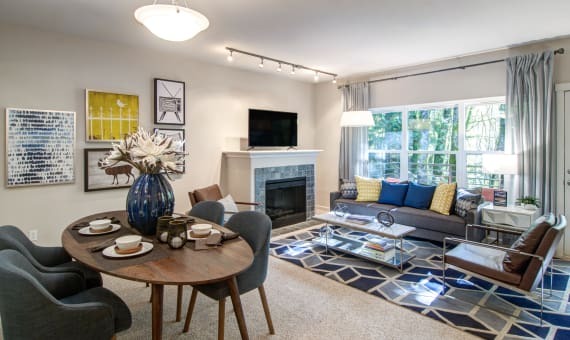 So whether you’re a commuter, a weekend warrior, or anyone in between, Sofi at Forest Heights puts you right where you want to be. 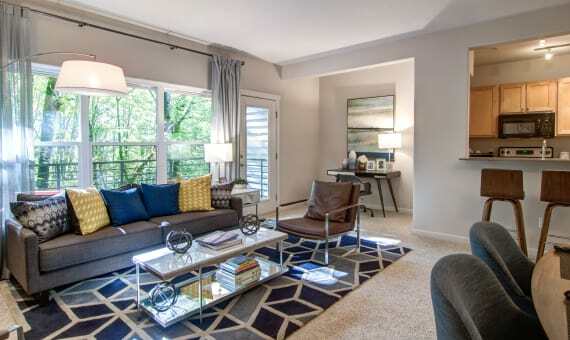 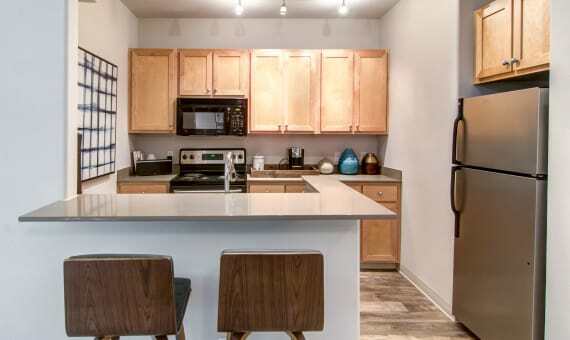 Everyday living gets an update at Sofi at Forest Heights. 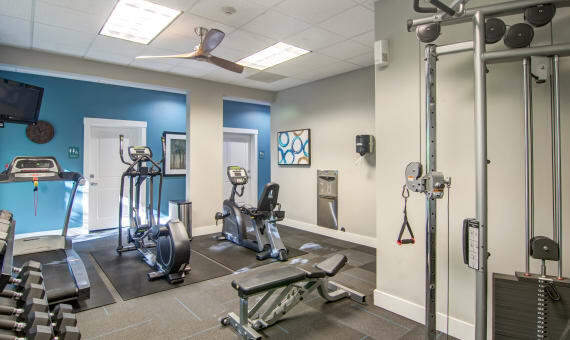 The clubhouse features a 24-hour fitness center, crackling fire-lit lounge, and a resident barbeque area, making it easier than ever to immerse yourself in your community. 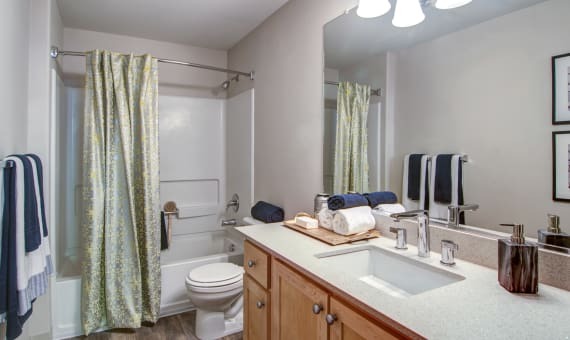 In addition, we offer simple online rental payments, convenient on-site management, and helpful 24-hour emergency maintenance services.